Sixteen Greek university professors and researchers were included in this year’s international list of Highly Cited Researchers compiled by Webometrics. 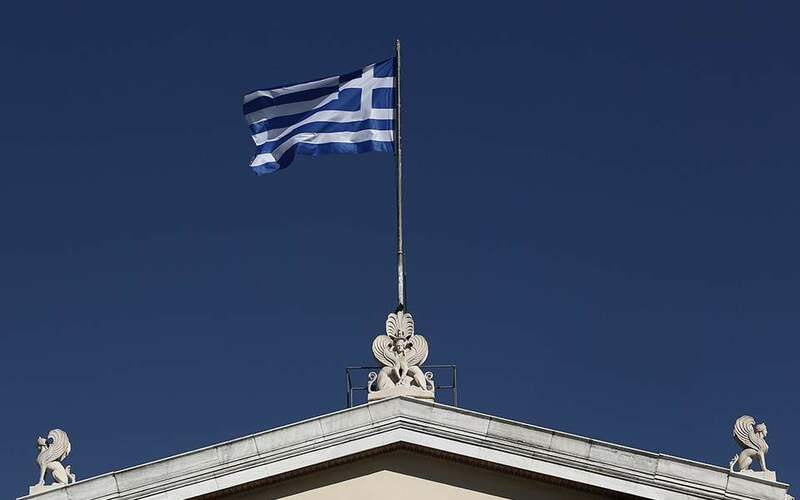 The list includes eight professors from the National and Kapodistrian University of Athens (NKUA), six from the National Technical University of Athens (NTUA), two from the National Centre of Scientific Research “Demokritos” and one from the University of Ioannina. The first Greek professor on the list is George Chrousos (position 91) from the NKUA with a 182 h-index and 137,377 citations, the second is Paraskevas Sphicas from the NKUA with a 172 h-index and 136,823 citations and the third is Yorgos Tsipolitis from the NTUA with a 166 h-index and 122,232 citations. They are followed by Christine Kourkoumelis from NKUA with a 164 h-index and 129,757 citations, Manolis Dris from NTUA with a 163 h-index and 127,852 citations, Stavros Maltezos from NTUA with a 161 h-index and 118,813 citations, Theodoros Alexopoulos with 159 h-index and 112,303 citations, Evangelos Gazis from NTUA with a 154 h-index and 156,763 citations, Georgios Daskalakis from Demokritos with a 151 h-index and 102,058 citations, Konstantinos Kousouris with a 145 h-index and 88,345 citations, Dimitris Loukas from Demokritos with a 140 h-index and 115,485 citations, John Strologas from the University of Ioannina with a 124 h-index and 61,271 citations, Meletios Athanasios Dimopoulos from NKUA with a 120 h-index and 64,696 citations, Haralambos Moutsopoulos from NKUA a 107 h-index and 46,819 citations, Marinos Dalakas from NKUA with 106 h-index and 41,693 citations, Christodoulos Stefanadis with 105 h-index and 60,846 citations and Efstathios Stiliaris from NKUA with 101 h-index and 46,605 citations. The data for this edition was collected during the first week of October 2018 of a BETA list of the public profiles of the most highly cited researchers (h-index larger than 100) according to their declared presence in the Google Scholar Citations database.